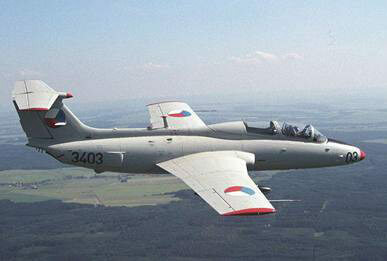 The Aero L29 was the first Czechoslovakian designed and built jet aircraft and first flew in 1959. 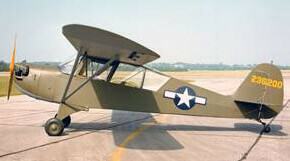 It became the standard training aircraft for air forces of the Warsaw Pact, and also saw export success to many other countries. Over 3,500 were built. This title contains a range of flight and training manuals for the Aero L29 along with a manufacturer’s publicity brochure. 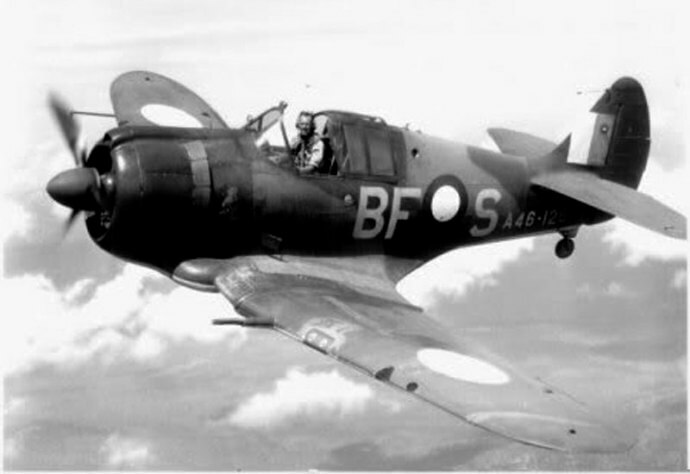 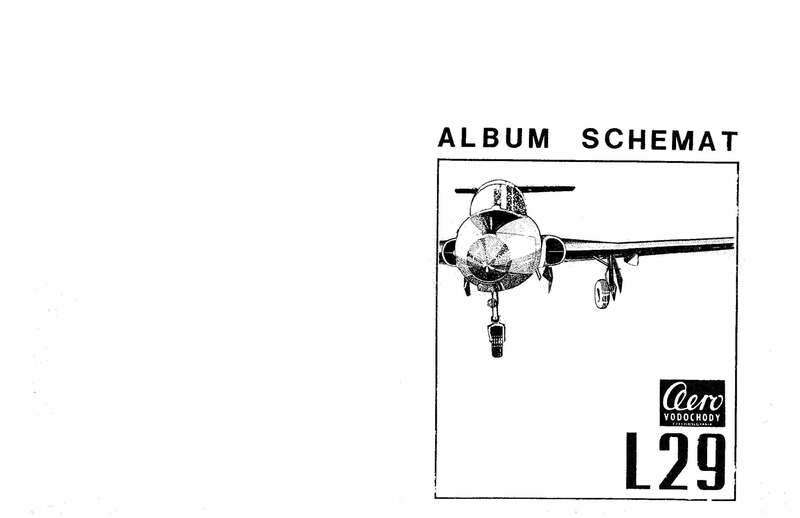 The files have been scanned from the original flight manuals and retain any colour pages unless otherwise stated. 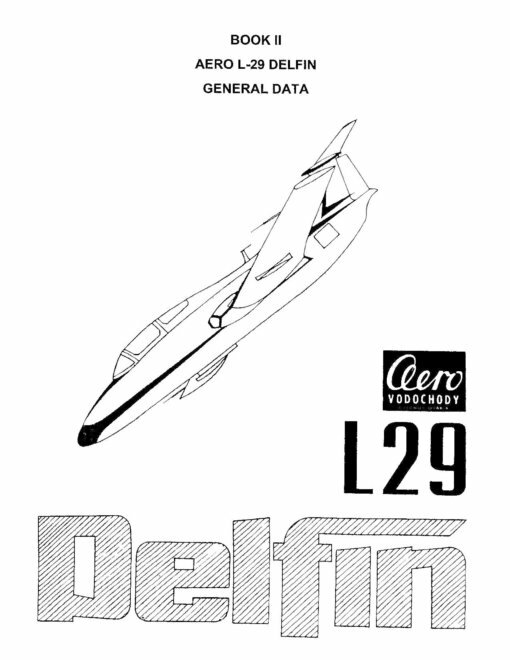 Aero L29 Delfin Book II – General Data. 59 pages of technical and aerodynamic data in English. 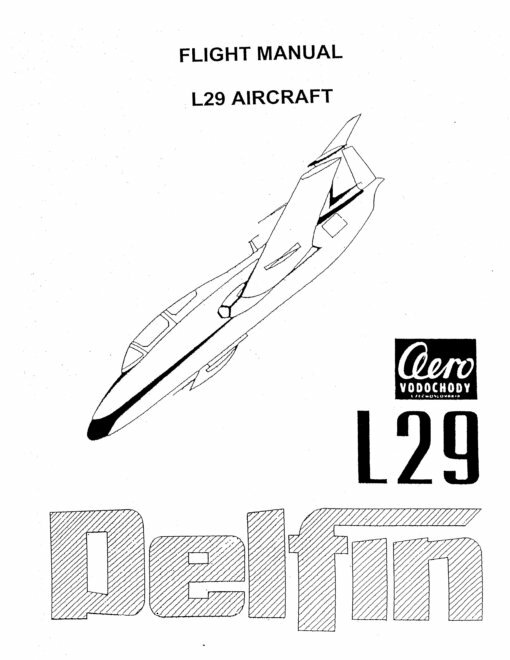 Aero L29 Delfin Album Schemat – 63 pages of technical drawings and systems diagrams. 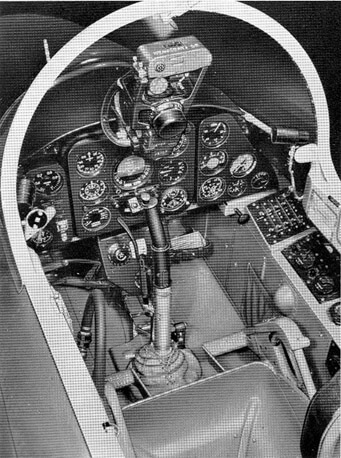 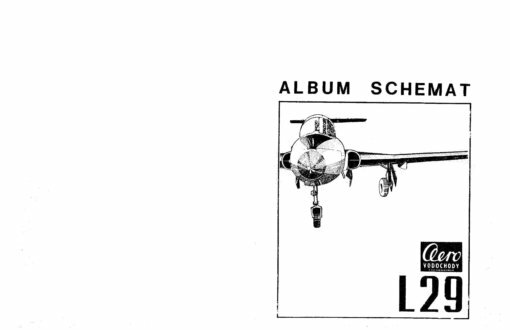 Flight Training Manual for the L29 dated 1965. 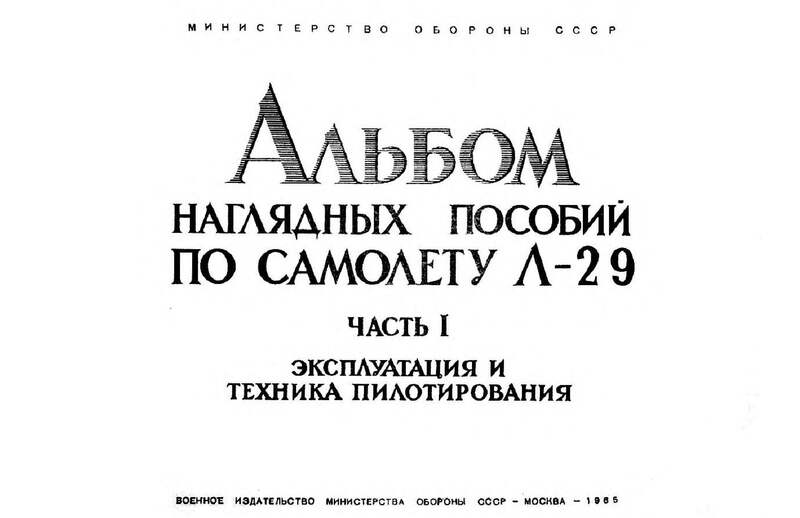 106 pages with many illustrations, in Russian. 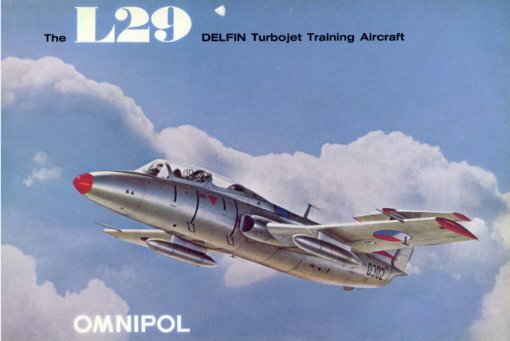 Manufacturer’s colour brochure, undated with approx 30 pages.